Fear the Wolves, the unique battle royale game from Vostok Games, leaves early access today. With constant communication and feedback throughout the Early Access process, the game has significantly evolved from the starting point, providing a thrilling battle royale experience. Version 1.0 update introduces massive new additions to the game in the form of the Artifacts, powerful, mysterious objects that give you fantastic new powers. 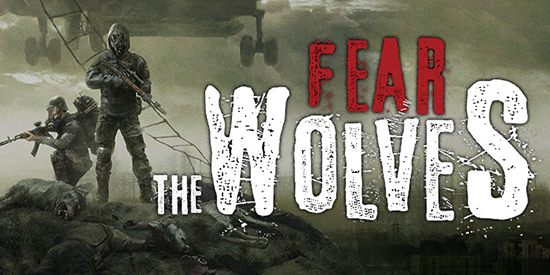 As part of the celebrations, Fear the Wolves introduces the First Hunter Week and will be free on Steam for the next seven days, as well as offering a half-price discount to anyone that purchases in that time to keep playing once the week is up. The free week and 50% discount run during the First Hunter Week until February 12.